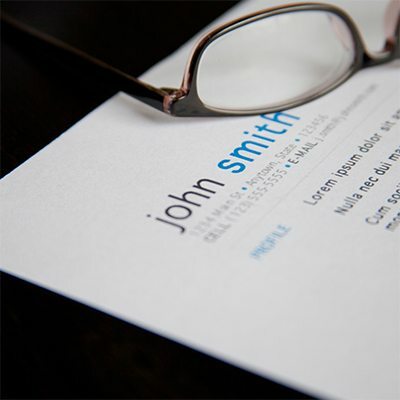 Your resume and cover letter can make an impact! Get feedback on your resume and cover letter and learn tips on maximizing your work experience, using “power” words to leverage your skills and listing references to your advantage. Free but advance registration is suggested.